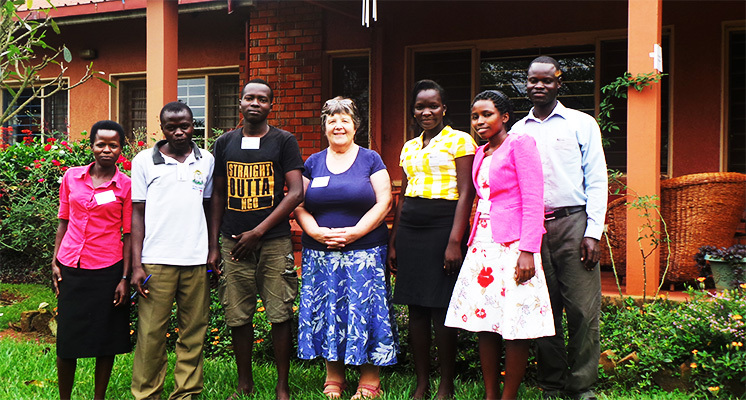 We love it very much when friends and partners of LWU take the time to come and see and practically get involved in what they pray for and support in Uganda. CAS is a ministry opportunity we have started to get us more connected and hence grow our relationships across the world. 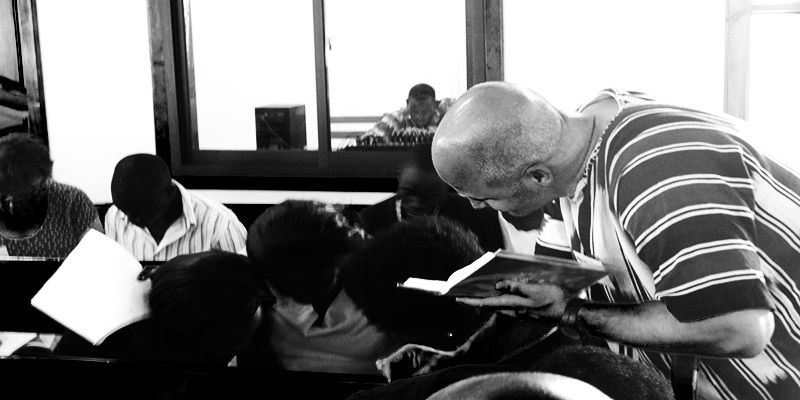 While visiting a CAS partner interacts with LWU staff/leadership team and hears their passion for the work, sees the work of bible training in the Ugandan context conducted by LWU and begins to appreciate the immense need for this kind of ministry on this continent. A CAS partner also serves alongside the team in various capacities as they deem fit, usually depending on the CAS partner’s interests, skills etc. CAS Partner: Anyone who is passionate about faithful gospel proclamation and is excited about the vision and work of LWU and is willing to come out and visit. Anyone who is praying, giving already or is part of a praying/giving family or congregation qualifies for to do a CAS. CAS Partners can be individuals or groups coming out for short periods or longer. We highly recommend that a CAS partner should seek the blessing and support of their home/sending Church/Pastor/Organisation for both individuals and groups. CAS Partners must be above 18 years of age. The work and ministry areas of LWU may not be that suitable for Children. Children might be allowed to come only if they are in the company of their Parents. In which case the CAS partner we work with will be the parents. Please consider the options below if you’d be interested in coming to visit. Or simply get in touch and we can work out something that suits your ministry interest and schedule. Ministry/Organisational/Office skill: If you are interested in serving LWU in any ministry capacity, helping LWU administratively, particularly if you have web, video, graphics skills etc. Please contact us for a Come And Serve (CAS) Missions trip through your local church or para church. 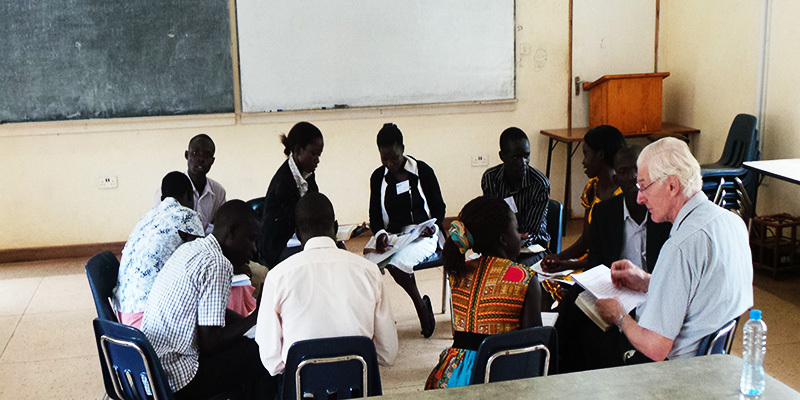 Training events: LWU holds about 5-10 bible training events annually for University Student leaders and local churches. A CAS Partner would be involved in the actual teaching, leading small groups, workshops, setting up at events, reading the bible one on one, sharing testimonies, manning the registration desk or LWU bookstall, serving teas/coffees, photography/videography, leading music etc depending on interest. This kind of visit must be arranged early enough before the event in question is due. We encourage most of our CAS partners to attend if they are able our National Student Leaders Conference in January. Check for dates on the conference web page. There will be plenty of opportunities to serve at the conference. 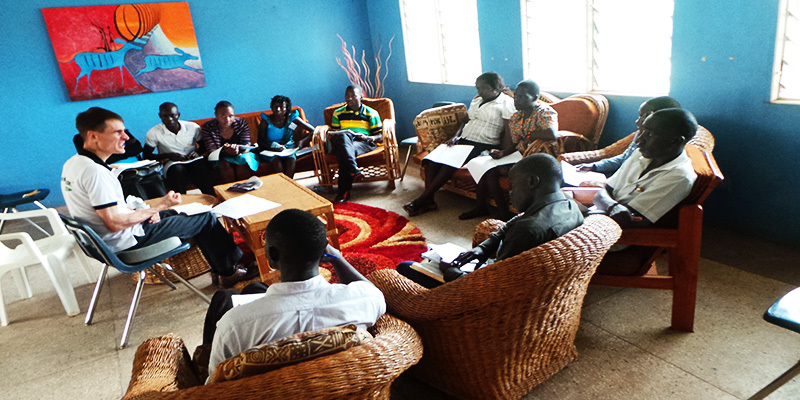 Local Church involvement: LWU works closely with a network of like minded local churches and pastors to run trainings and support the various aspects of local church ministry through our Apprentice Ministry Training (AMT) and Equipping The Church (ETC) program. 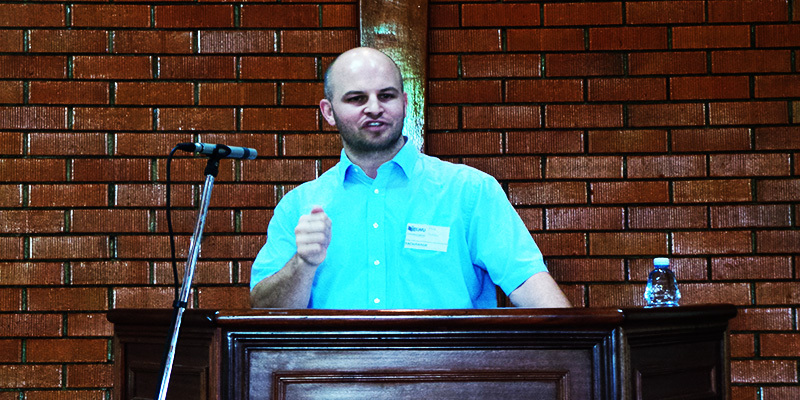 A CAS partner in this case will be placed at a local church to serve in areas of interest including preaching/teaching, leading music, doing children and youth work, missions and evangelism, house groups, community/hospital outreaches etc whilst under the care and supervision of LWU staff and the local church contact person. LWU will from time to time in close consultation with the church involve the CAS partner in ministry activities including ongoing student work, seminars etc. We would look for suitable accommodation with a host family from the local church to make the CAS experience rich and worthwhile. Guest houses are available for the case of groups and individuals who would prefer it. Finances: Before coming out as a LWU CAS partner, we encourage you to raise enough finances to cater for your travel and stay in Uganda. The total sum required usually depends on each individual/group(s) needs i.e Flights, duration of stay, kind of activities involved, accommodation preferences, extra touristy ventures etc. This can be worked out by LWU upon expression of interest. If this is for you, we’ll be thrilled to hear from you. Use Cas@livingworduganda.org. Download a CAS form here, fill it and send it back to us.